Resistors are one of the most common components found in electric circuits. The unit of measure for resistance (R) is the ohm. Resistors come in various sizes, types, and ratings to accommodate the needs of almost any circuit application. They are commonly used to limit the flow of current through the circuit. By connecting resistors of the proper value, almost any voltage desired can be obtained. have only one ohmic value, which cannot be changed or adjusted. There are several different types of fixed resistors. - Metal film resistors are constructed by applying a film of metal to a ceramic rod in a vacuum. The type of metal used to form the film and the thickness of the film determines the resistance. - They are superior to carbon resistors in several respects. - Metal film resistors do not change their value with age, and their tolerance is generally better than carbon resistors. - Tolerance indicates the plus and minus limits of a resistor’s ohmic value. - The disadvantage is that it costs more. 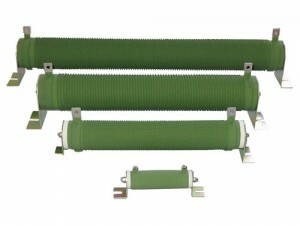 Another type of fixed resistor that is constructed in a similar manner is the carbon film resistor. These are made by coating a ceramic rod with a film of carbon instead of metal. They are less expensive to manufacture than metal film resistors and can have a higher tolerance rating than composition carbon resistors. The metal glaze resistor is also a fixed resistor, similar to the metal film resistor. They are made by combining metal with glass. The compound is then applied to a ceramic base as a thick film. The resistance is determined by the amount of metal used in the compound. Tolerance ratings of 2% and 1% are common. They are generally used when a high power rating is needed. They can operate at higher temperatures than any other type of resistor. The disadvantage is that they are expensive and generally require a large amount of space for mounting. They can also exhibit an amount of inductance in circuits that operate at high frequencies. This added inductance can cause problems to the rest of the circuit. 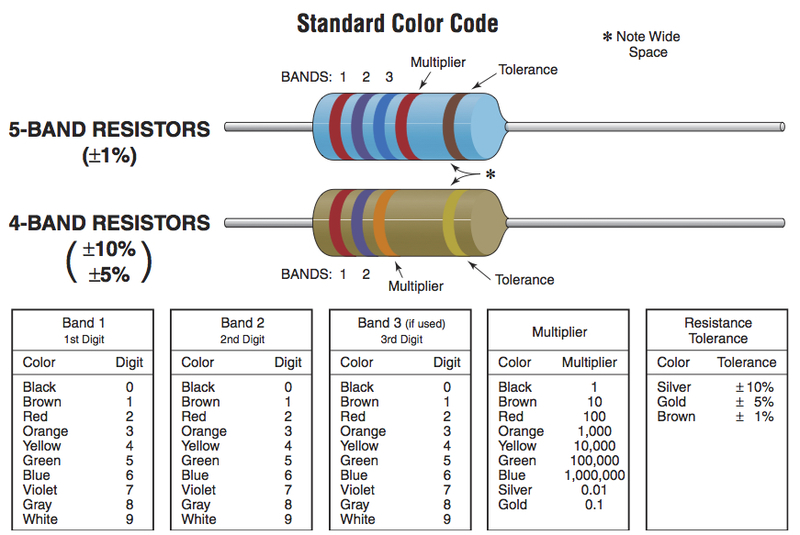 The value of a resistor can often be determined by the color code. Many resistors have bands of color that are used to determine the resistance value, tolerance, and in some cases reliability. The color bands represent numbers. Each color represents a different numerical value. A variable resistor is a resistor whose values can be changed or varied over a range. They can be obtained in different case styles and power ratings. These resistors can be adjusted from its minimum to maximum value by turning the control. Variable resistors are known by several common names. 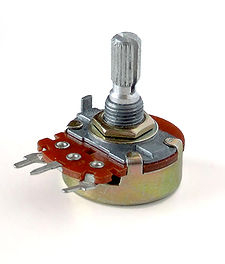 The most popular is the potentiometer. Another common type is the rheostat.